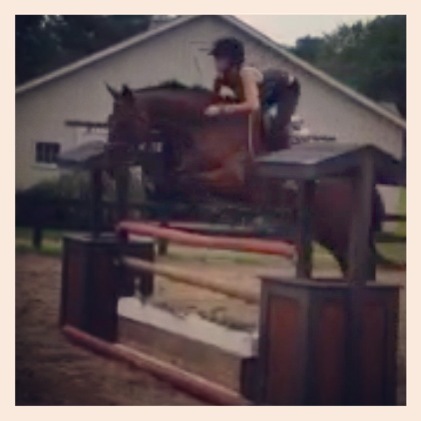 Welcome to Jumpin' Jax Farm. 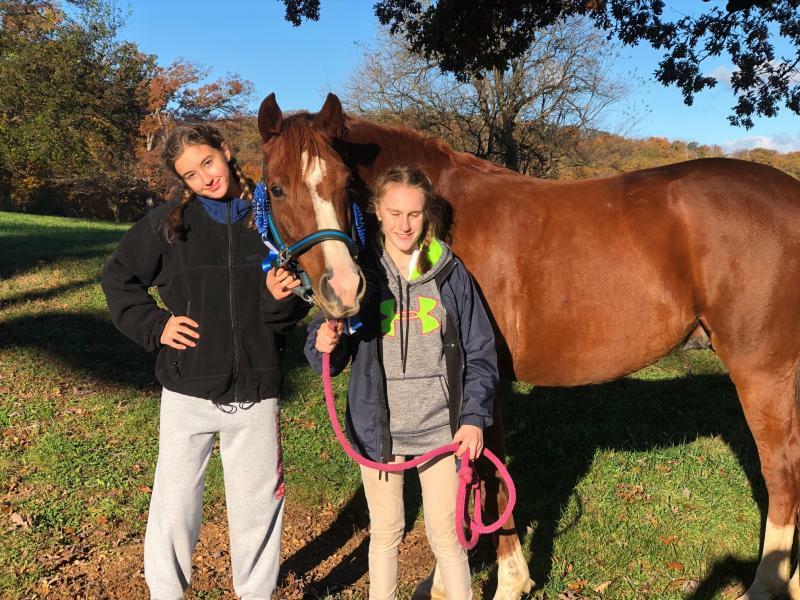 We're located in The Plains, Virginia. 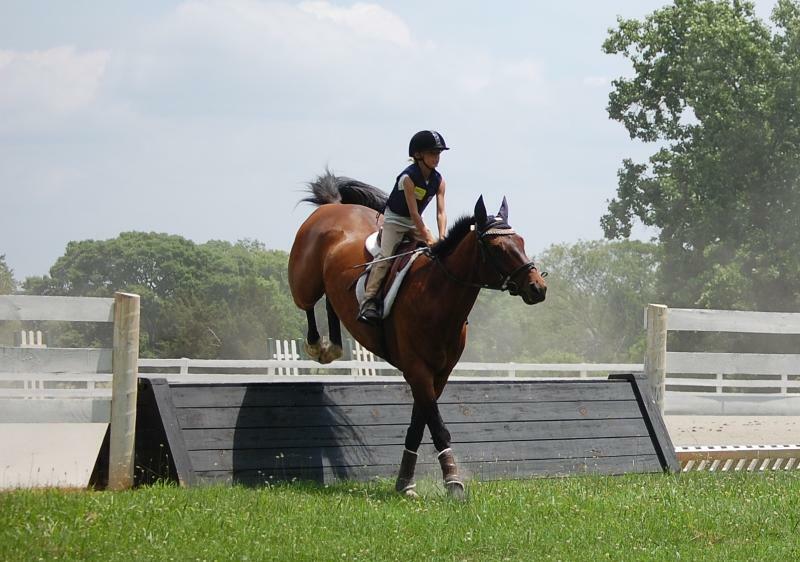 Our training is based around Pony Club fundamentals allowing our riders to climb through the levels with much success. 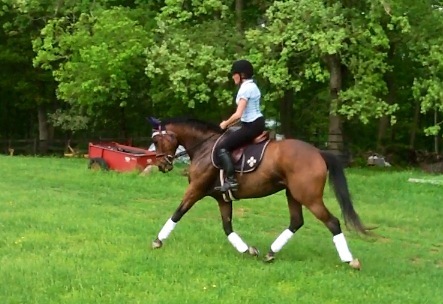 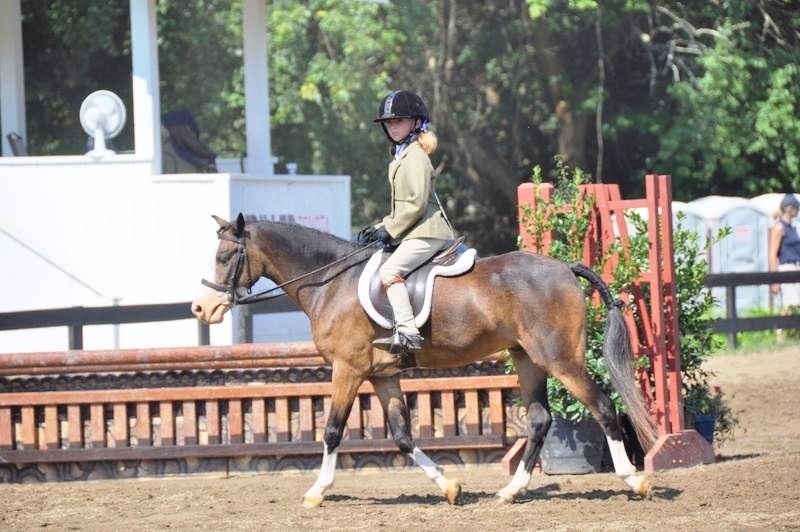 Our students learn a balanced secure seat, quiet effective aids and proper horsemanship. 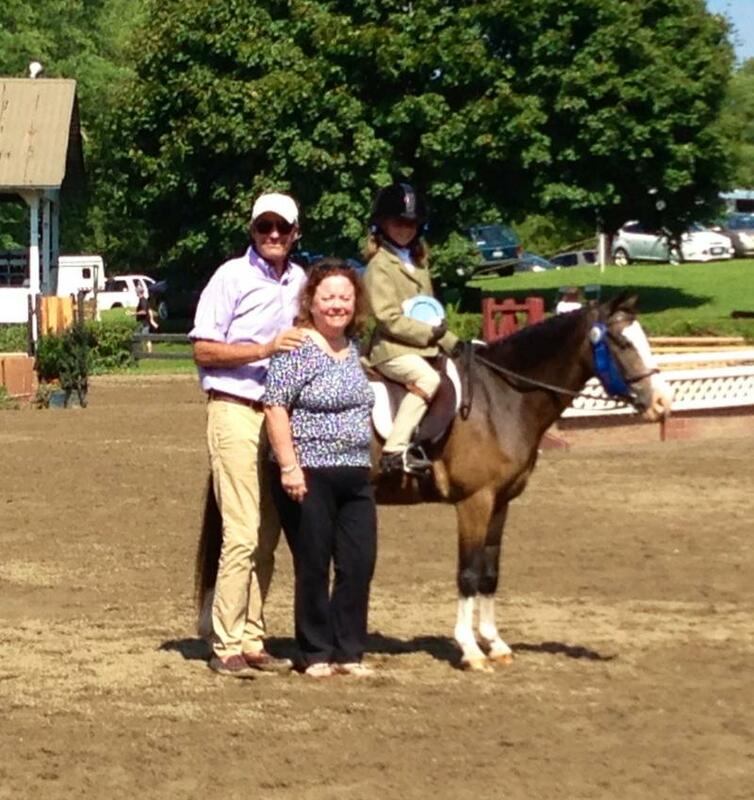 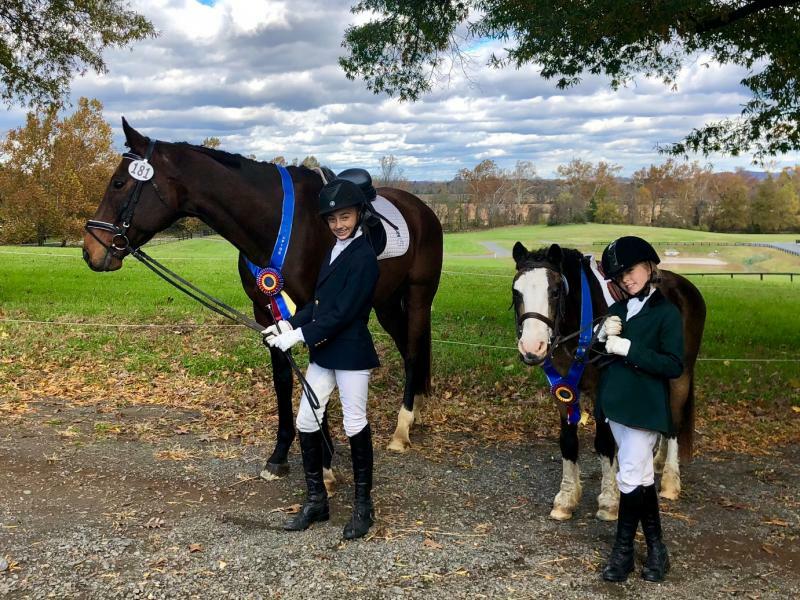 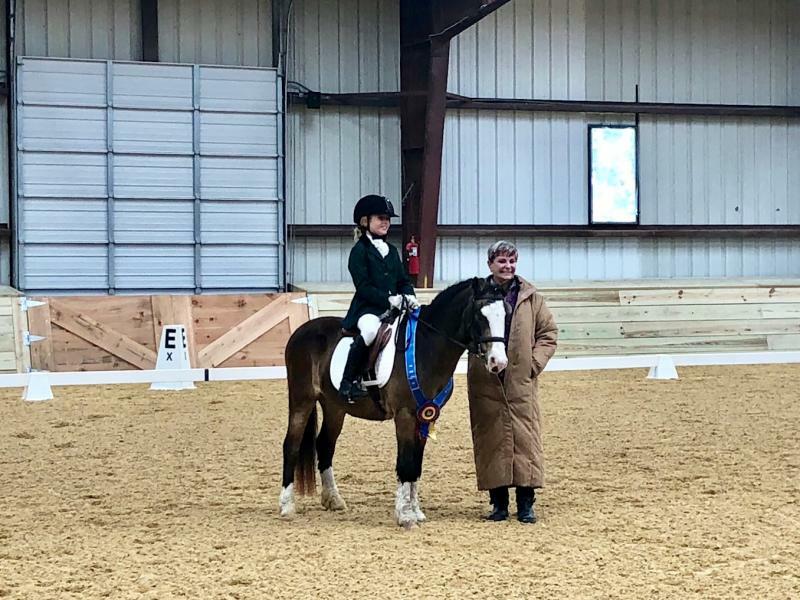 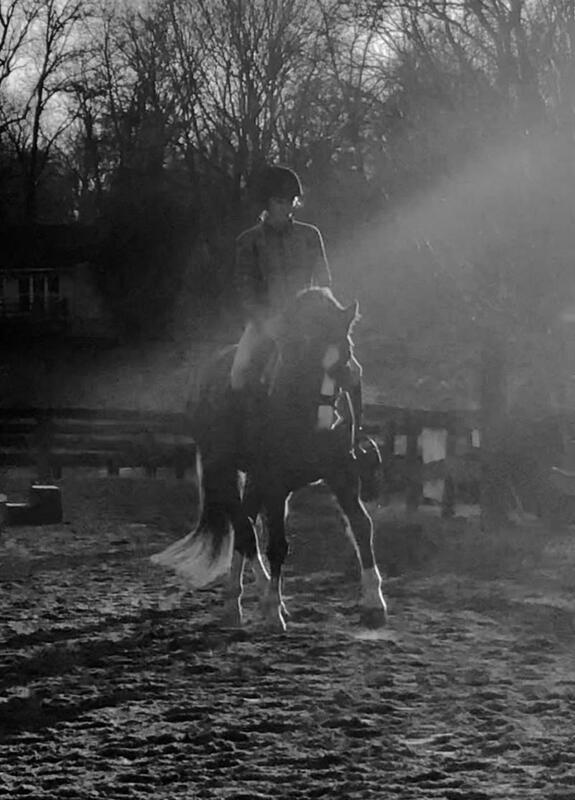 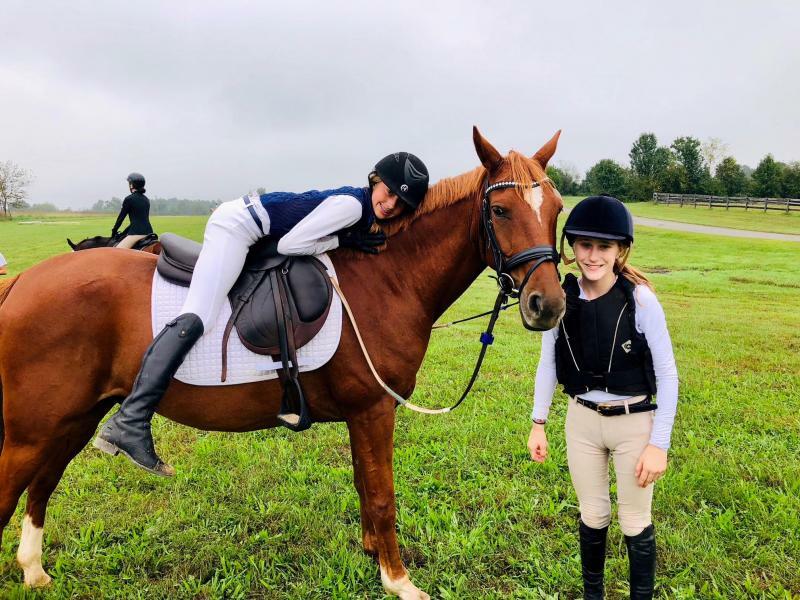 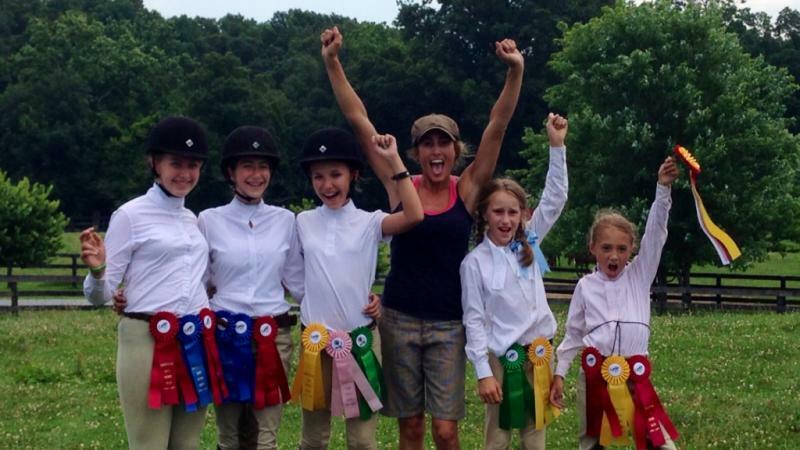 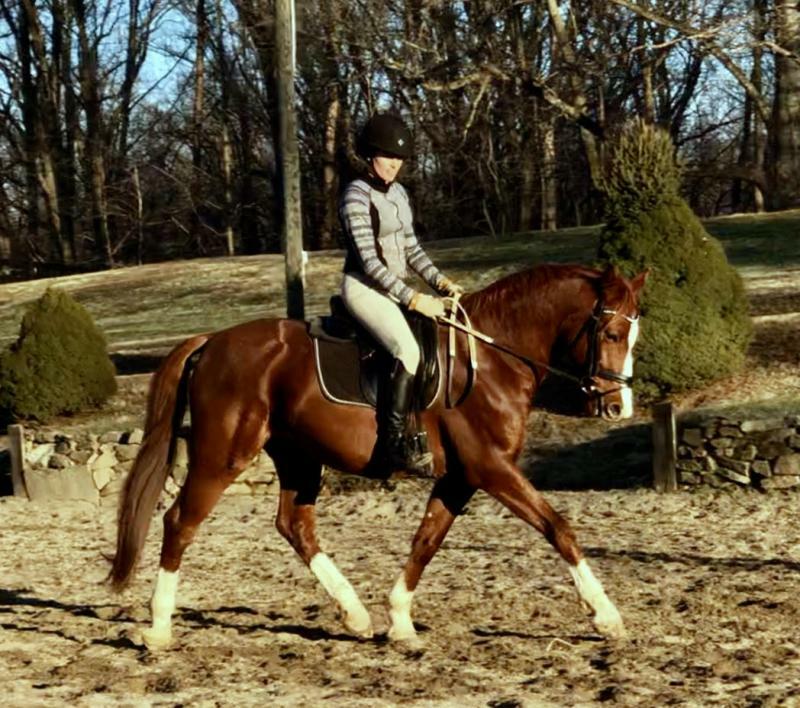 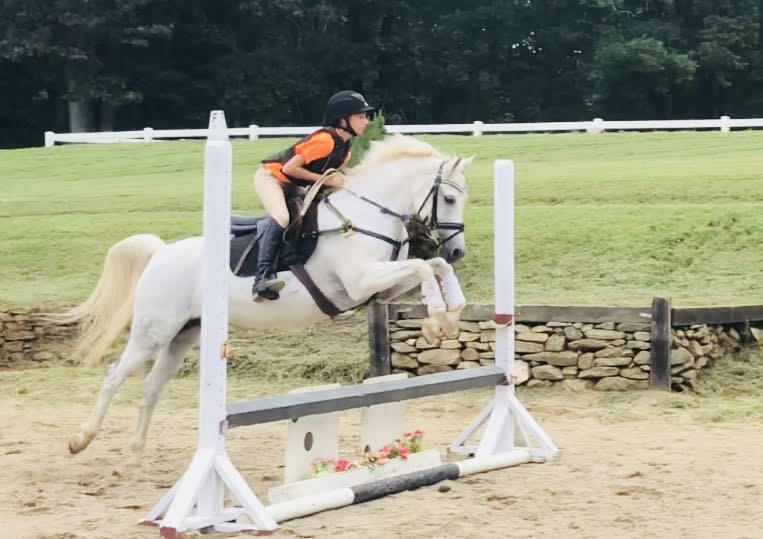 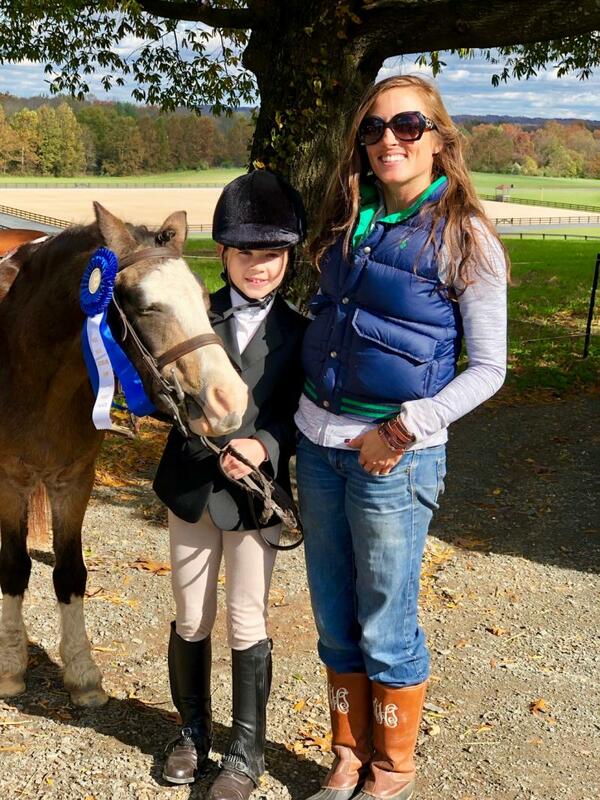 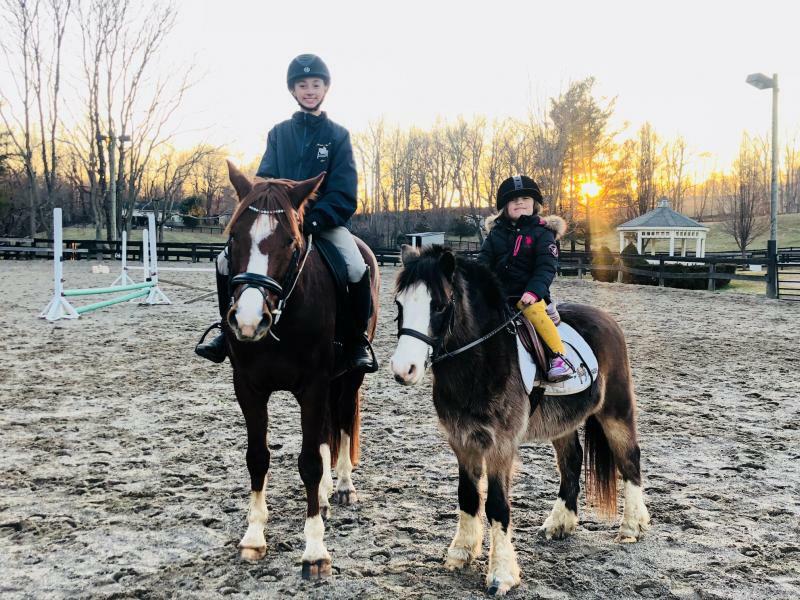 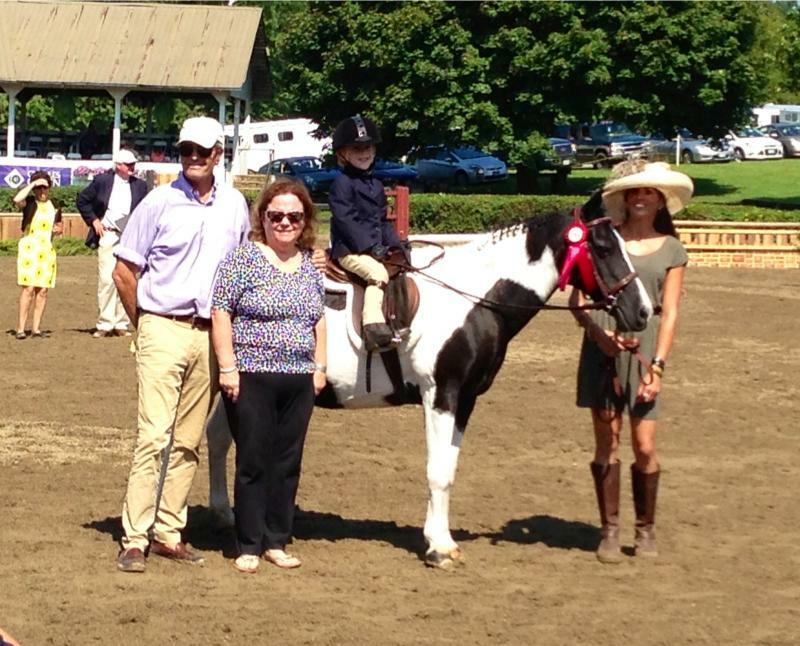 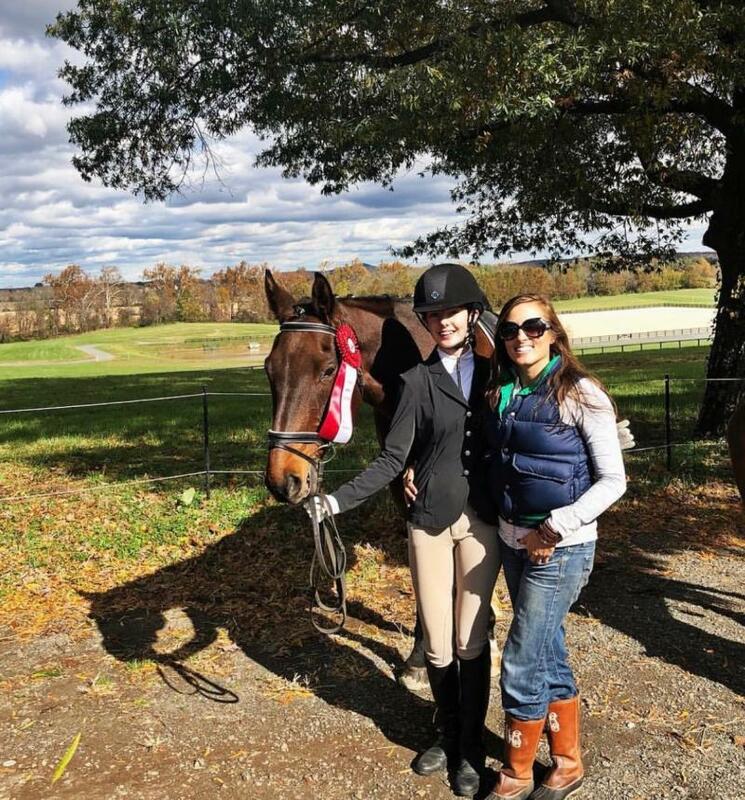 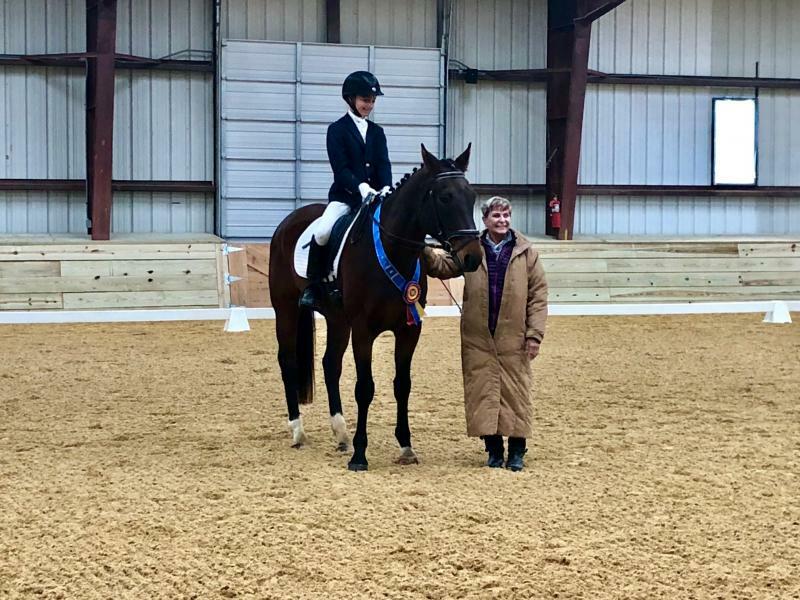 With our quality instruction and quiet Schoolmasters, our riders young or old, Show and Pleasure, reach their individual goals with great success. 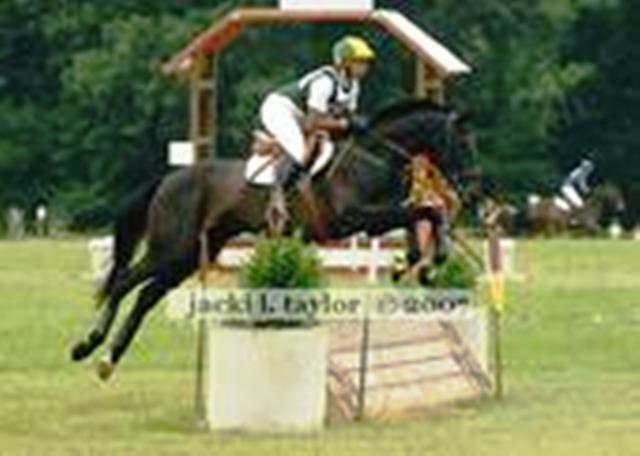 Many nice Sales & Show Quality Leases available.